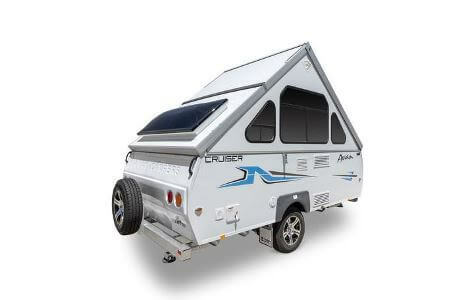 The Avan Cruiser is the perfect camper for those who enjoy the camping lifestyle with the ease of a light weight compact camper. 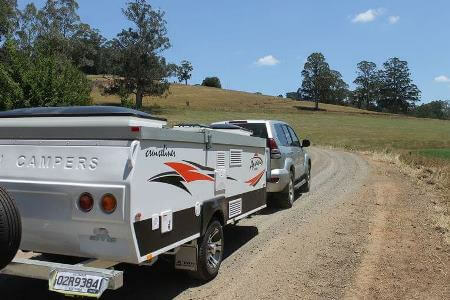 Easy to set up taking only minutes with a convient 7 layout options avaiable, light weight, easy to tow and great fuel ecomony. 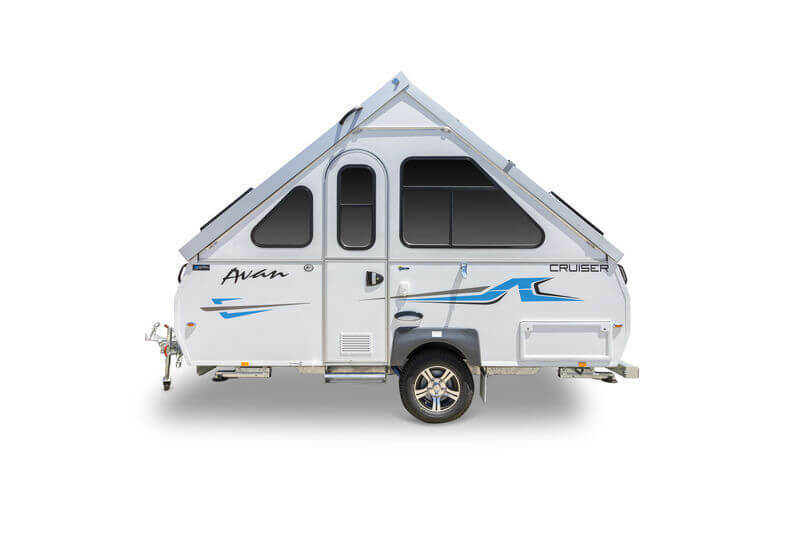 With over 20 years of in manufacturing in Australia the Avan Cruiser designed has been perfected over time, using high quality appliances and unique solid wall construction (no canvas). Clever interior design along with well thoughtout space saving ideas, allows this small van ample space for your holidays essentials. 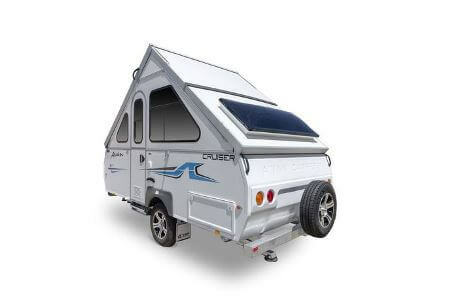 If your interested in giving your Avan Cruiser additional road clearance, and increased chassis suspension, then the adventure pack upgrade is something to consider. 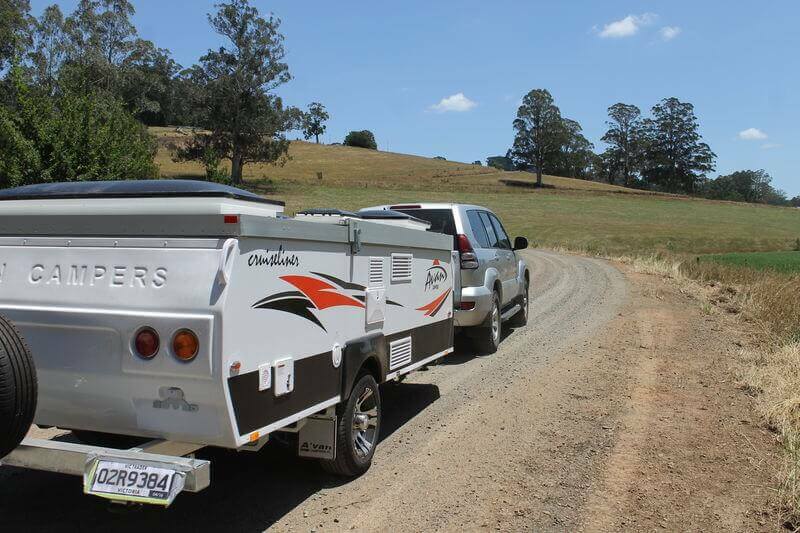 The adventure pack boasts a host off additional features specifically designed for the more more serious camper, 15 inch alloys, chassis suspension upgrade, high road clearance, extra large jockey wheel, scratch resistant paint work all with black check plate sides. 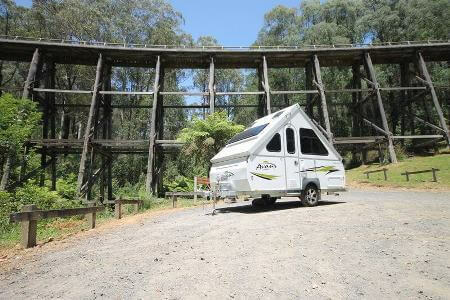 These high mobility campers are available in 7 different interior layouts to suit either the single or family travelers. 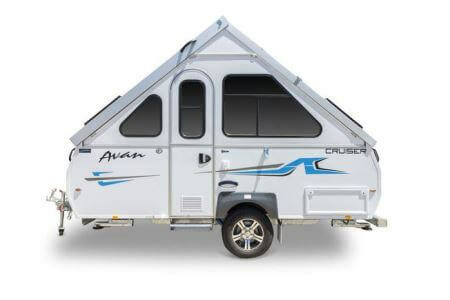 With new sleek designs making the Avan Cruiser a breeze to tow giving you greater fuel economy. Please see above tables. 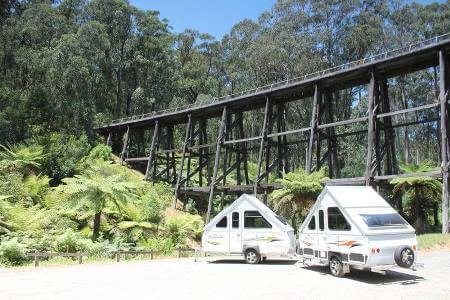 *Allow approximetly 170 kg for adventure pack option, add 200mm height to your vans travel height with adventure pack option. We have a huge network across Australia. 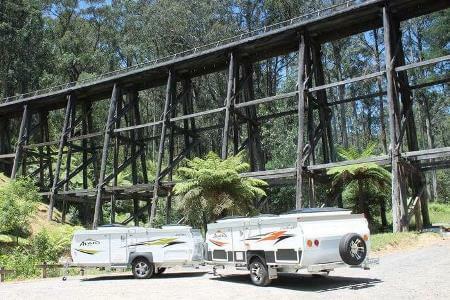 View our dealer network page to locate your nearest dealer location.